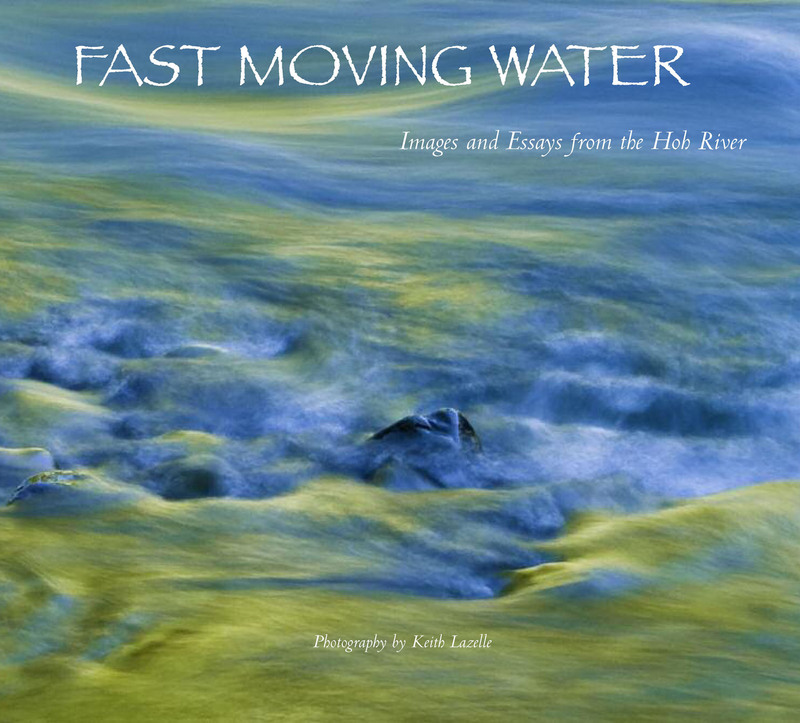 This collection of images and essays takes you on a tour of a last great American river, from its headwaters to the sea. They trace the importance of the Hoh River, both ecologically and culturally, in its unique geographical and historical context. Through varied perspectives—including those of tribal chief, homestead family descendant, logger, fishing guide, environmentalist, scientist, politician, artist, and more—these essays portray deeply passionate connections to the river. From its source 8,000 feet high on Mount Olympus to the Pacific Ocean, the Hoh flows its entire length as it has for thousands of years, supporting a remarkable diversity of wildlife.